Everyone wants a low utility bill at the end of the month, yet very few are willing to turn down their thermostats and give up Wi-Fi. The sacrifice doesn't have to be that big. For instance, instead of giving up internet, why not get something cheaper? Broadband Choices provides information on some of the best internet deals. It is common knowledge that lowering these bills requires that you give up your hot showers and invest in a lot of green power gadgets, but before you jump to such adverse measures, there are some little things you can change around your home. We all know heat rises, and if your home has an attic, there is only one place this heat can go- out. Invest in some fiberglass insulation for your attic to prevent that heat from going all the way out and get a 20 percent reduction on your heating and cooling bills. Installing this insulation is not much of a hustle, and after it is up, the pressure on your thermostat will be reduced, and instead of manufacturing new heat every 10 minutes, your home will be continuously warm due to retained heat. Insulation also applies to other outlets and switches around your house. There are insulations made specially for switches to prevent air leaks, so get them from a hardware store and save money on your bills. The goal here is to turn the thermostat down during winter, and to turn it up in the summer. This is not how it is supposed to work, but it is the only way to save. With a programmable thermostat, you can let your house be hot in the summer while you are away at work, and just before you come home, program your thermostat to cool it down a bit. There is no need to keep the air cool all day when there is no one around to enjoy it. Some of the older showerhead models are simply wasteful. No one needs a shower that lets out 5 gallons of water every minute. Getting a low floor shower limits you to 1.5 gallons each minute, yet you still get the same shower experience as before. This is great way to reduce your water bill without having to sacrifice anything. Do you Really Need the Hot Water Cycle? When using your washer, up to 90 percent of the energy is used in heating water alone. This doesn't seem like much for one pile of laundry, but when you do about 200 piles of laundry each year, then the numbers really start to make sense. 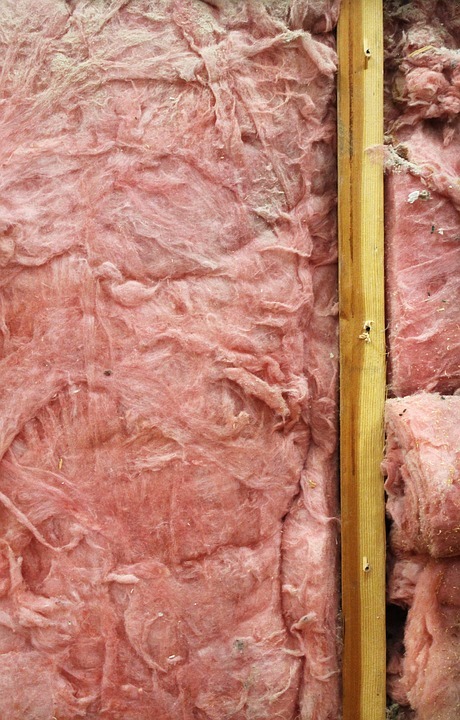 If you can't replace that old water heater, then insulate it. Reduce your heating costs by up to 9 percent by simply wrapping up your water tank. Heat loss is the worst enemy of utility bills, so if you find a way to minimize heat loss even by smidge, then you can be sure of saving something significant at the end of the month. Running the washer when it is only half packed is a no! Make sure each time you run it, it is packed to the brim. 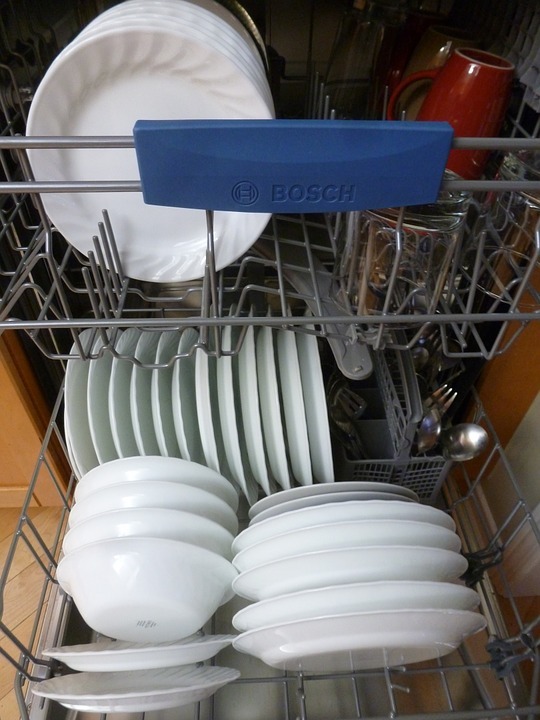 Here is another tip; why not let the dishes dry naturally for one instead of turning on the 'heat dry'? If you don't have the patience for that, you can always towel dry them yourself- this would be a good time to get your kids to do some chores. Any item that uses water and energy needs to be kept in check. If you can't get appliances that use less energy, then use the ones you have strategically. Take cooking for instance. The oven uses a lot of energy, so if you are baking small amounts of cookies or pies, you can use a toaster oven instead. Microwaves also use less energy compared to ovens, or stoves. Knowing when to use an equipment and when not to use it is the number one rule of saving.